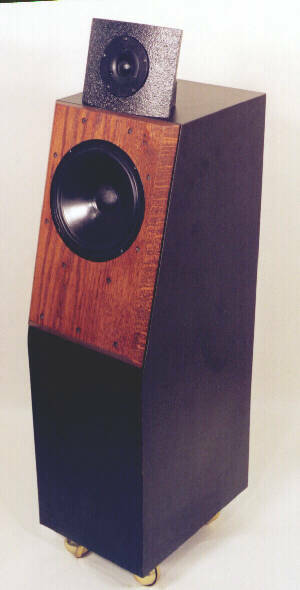 Don't Throw Those Old Speakers Away Restore Them!! Savant 5HDC A regal new design: an MTM with two 5" carbon fiber mids and Revelator tweeter, a Scan-Speak 21W8555 superbly responsive 8" woofer, finished in bird's eye maple or your choice of finishes. WBT hardware, hidden inter cabinet connections, Hovland Multi-Caps in series with the Revelator, foil inductors, Nordost flatwire. 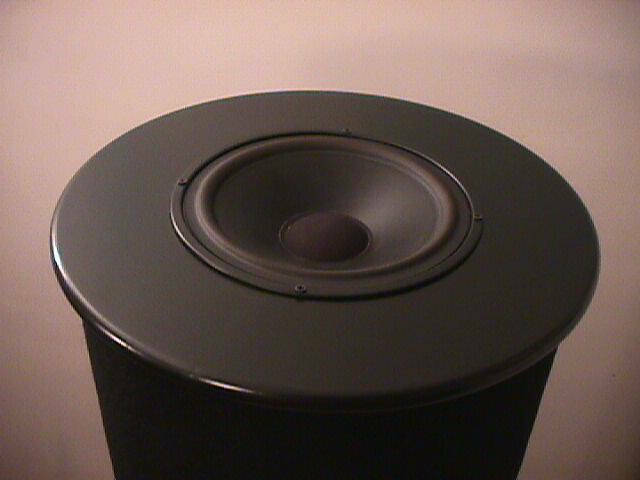 Sound Projects Inc. supplies custom audio equipment and systems, specializing in loudspeaker design, fabrication, repair and upgrades. 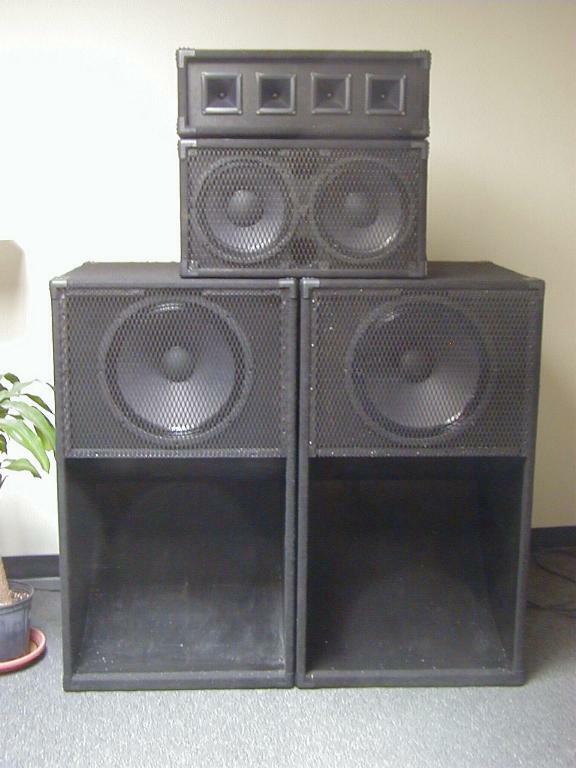 A line of sound-reinforcement bass and high-frequency cabinets, and subwoofers complement the home stereo speaker products. Site installation and evaluation are also offered. 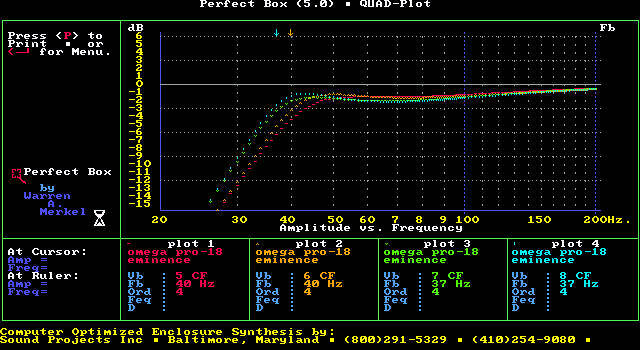 With over 26 years of experience, Sound Projects has delighted clients in the Baltimore area since 1992. This site was last updated 4/23/2018. Designed By Omnium-Gatherum. &COPY;2018. All Rights Reserved.